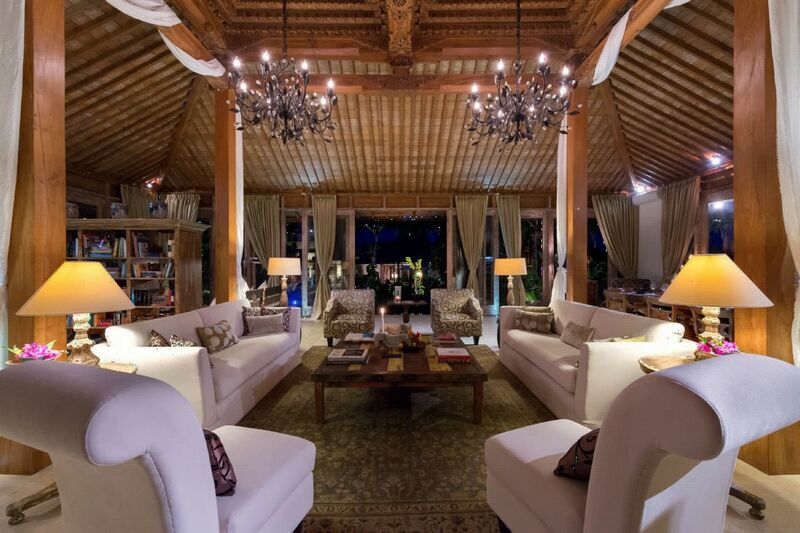 A few minutes away from Berawa beach, Villa Kudus is ideally situated on Bali’s southwest coast. 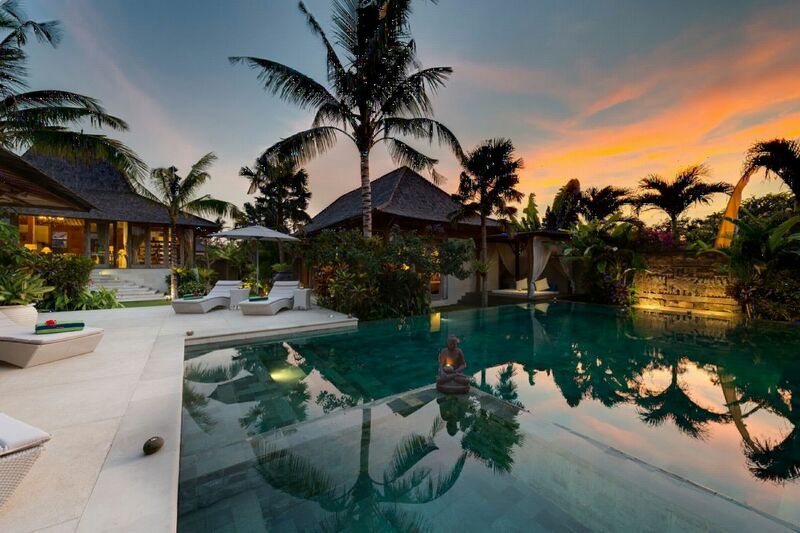 From its dazzling coastline, to famous world-class Seminyak’s restaurants, shops and cultural sites. 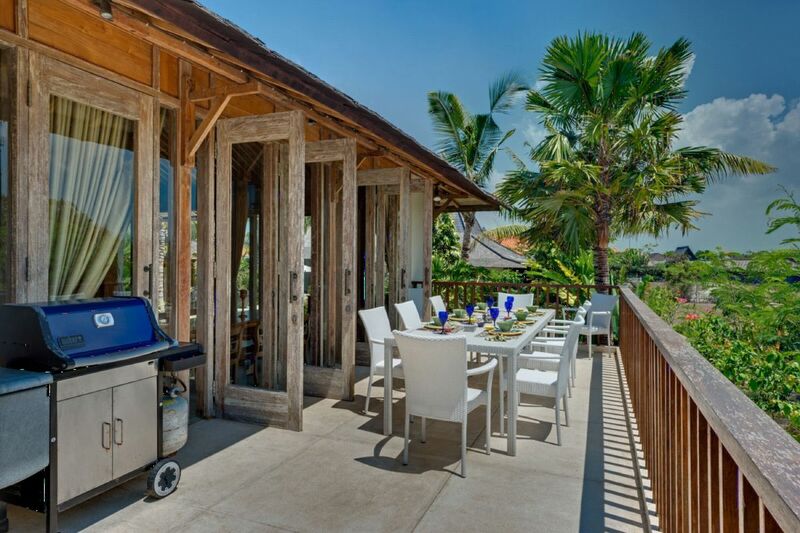 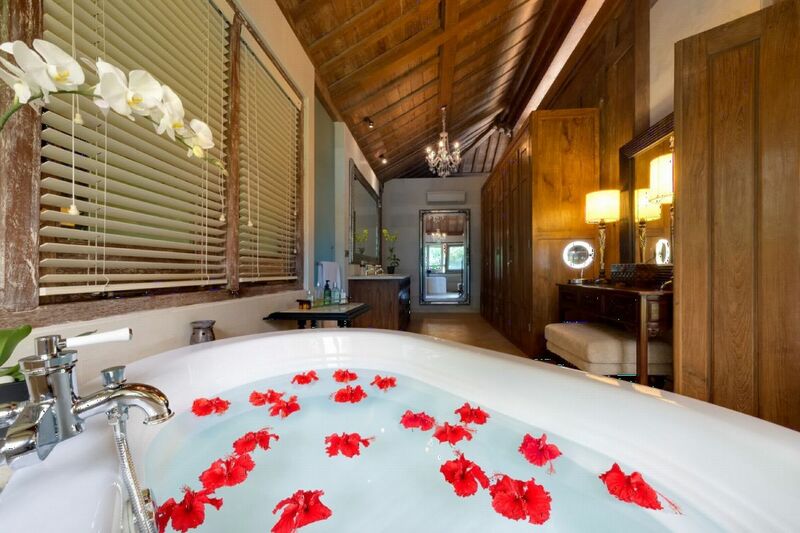 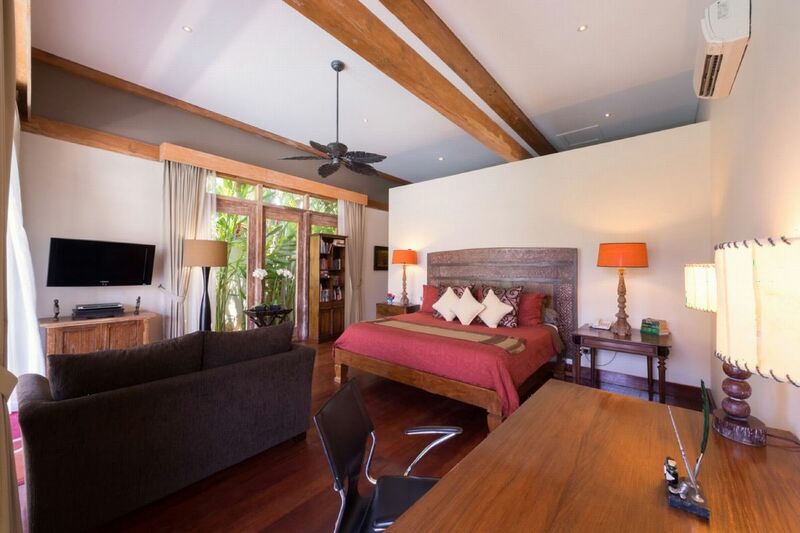 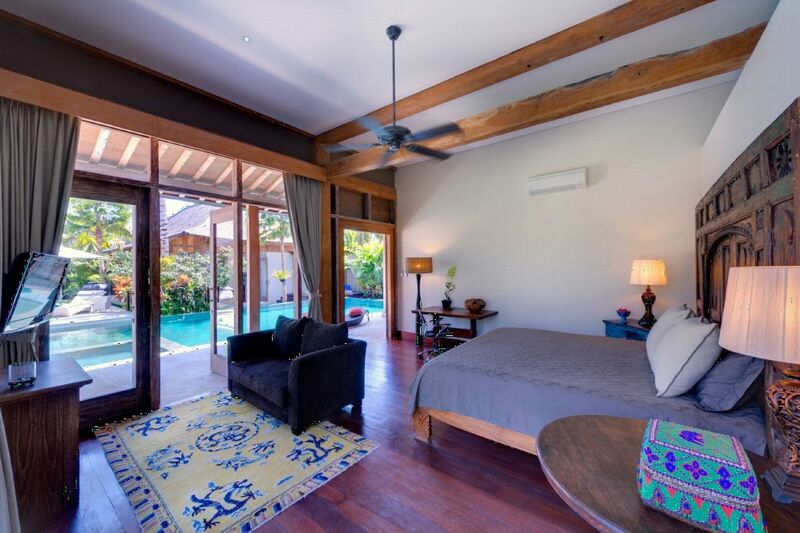 This luxurious and comfortable Balinese villa is the perfect option to fully enjoy the island. 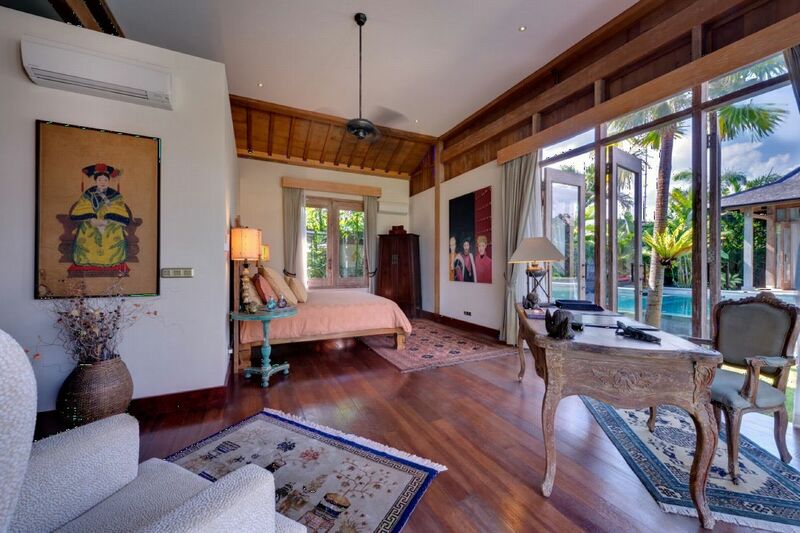 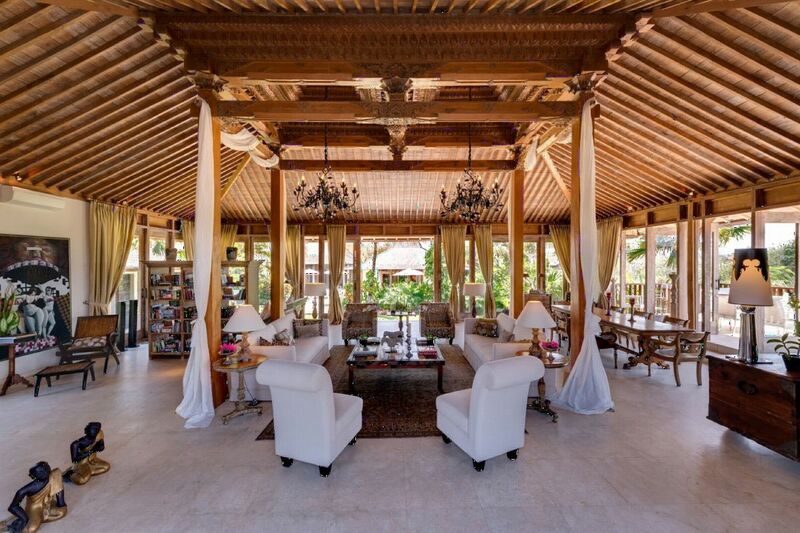 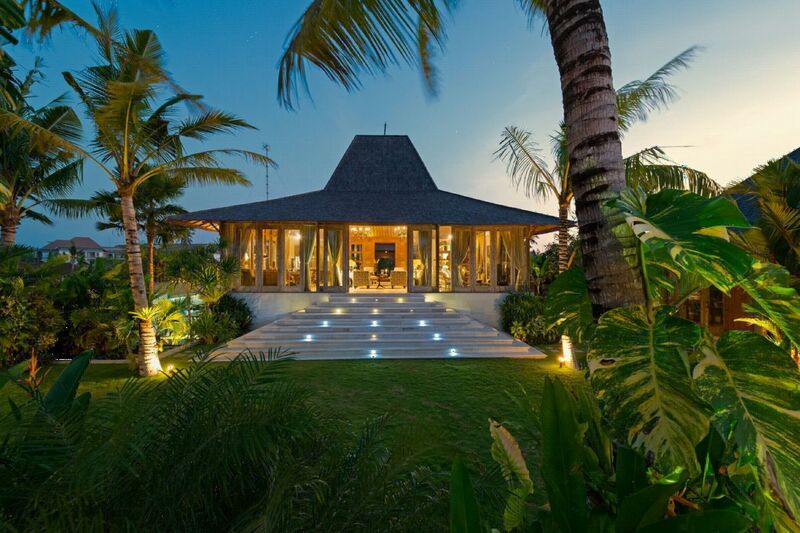 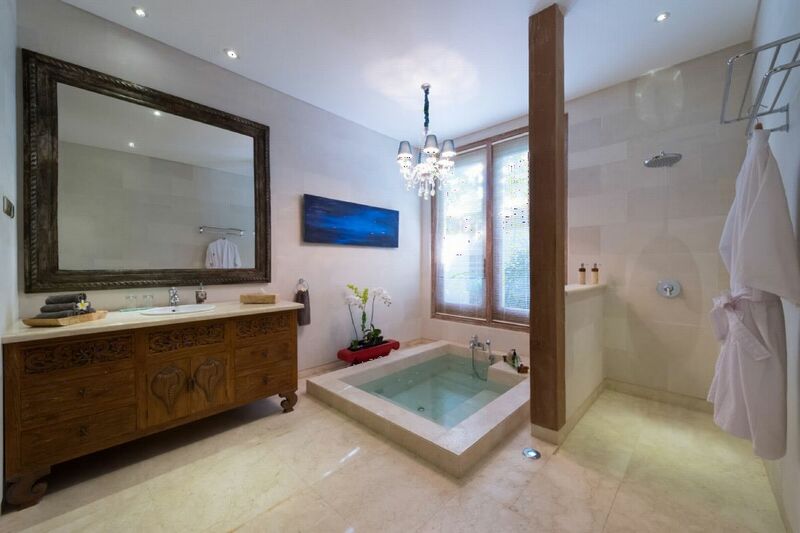 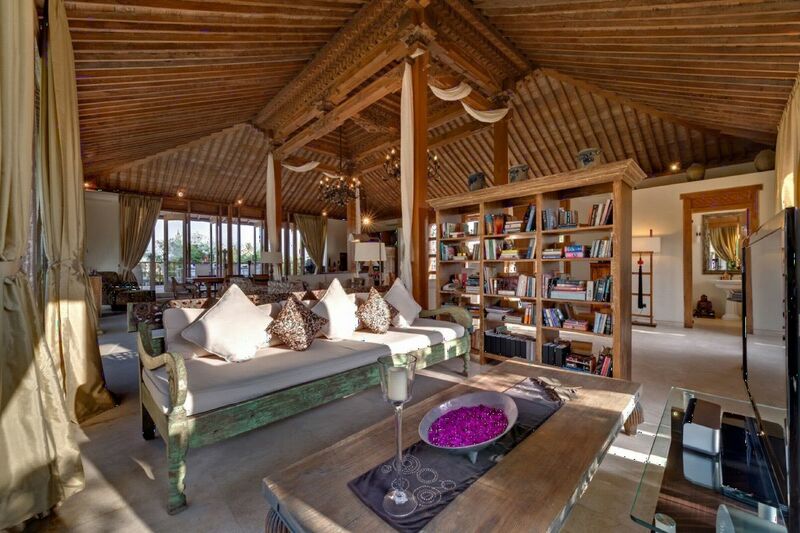 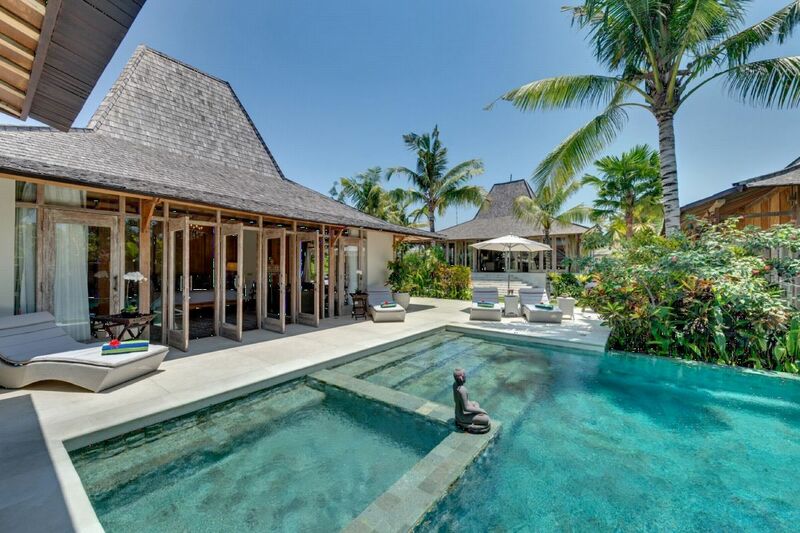 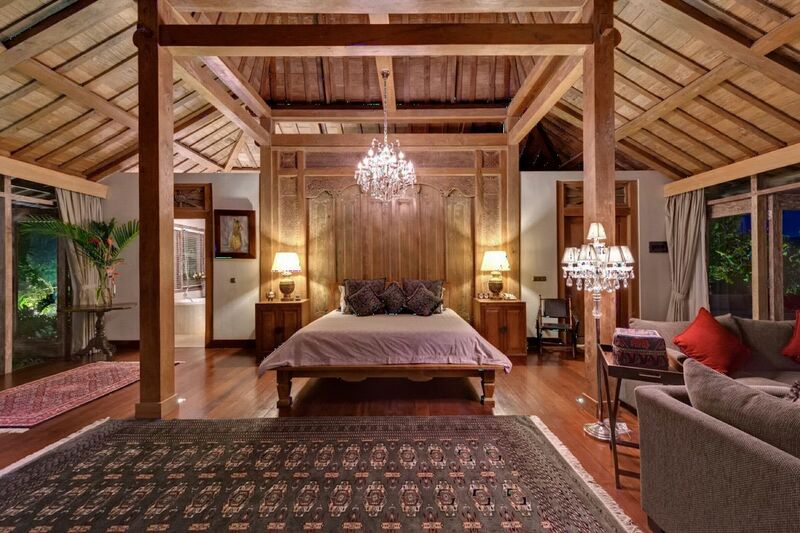 This luxurious 5 bedroom Balinese Villa, is a perfect blend of tradition and modernity. 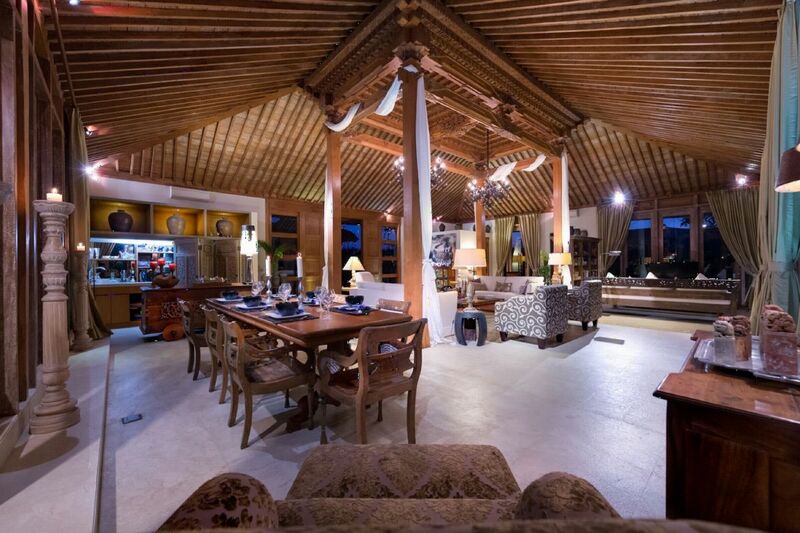 Its wooden joglo pavillon is combined with modern conveniences such as a last generation kitchen, a flat-screen TV and a Bose audio quality. 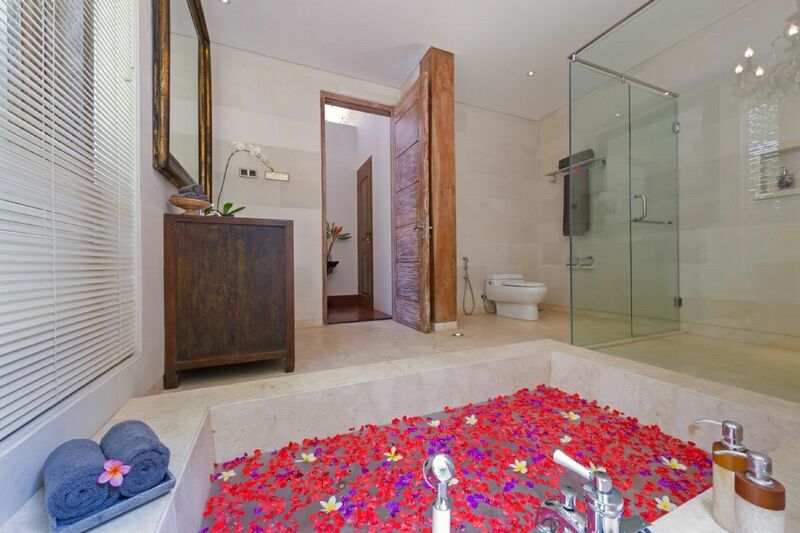 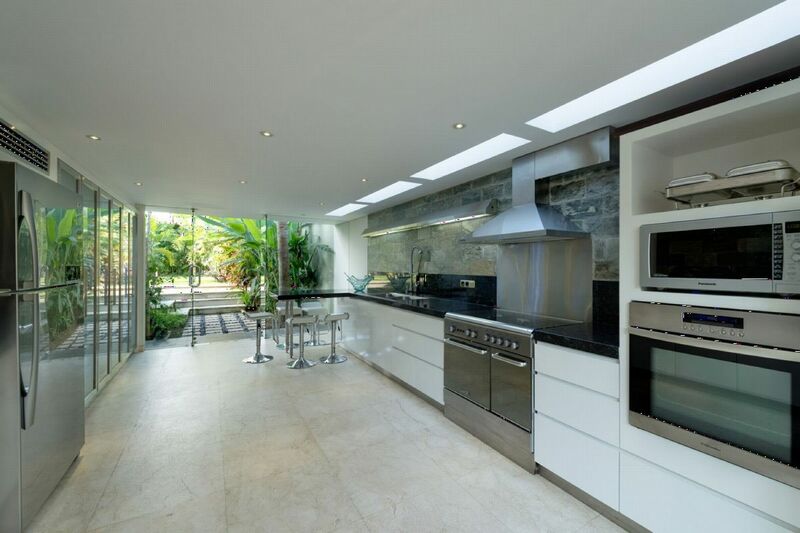 The house is surrounded by glass doors and offers you a 360° view onto the garden and the pool. 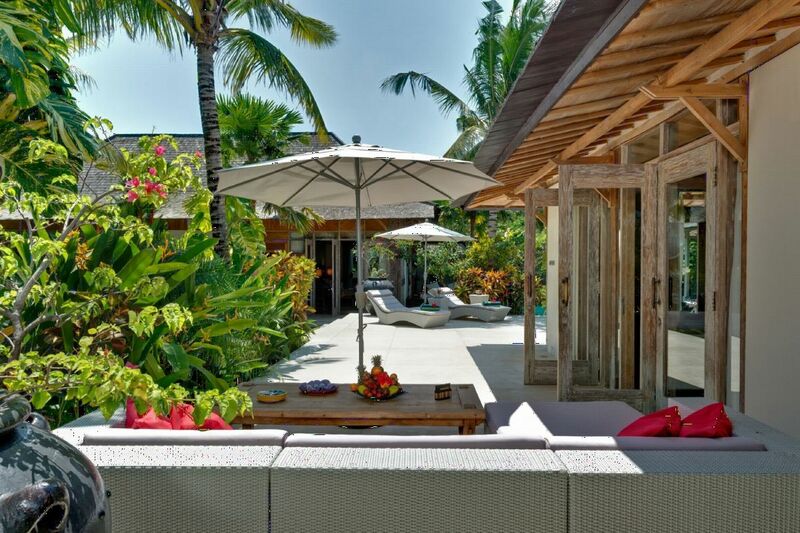 a covered veranda with views over the swimming pool. 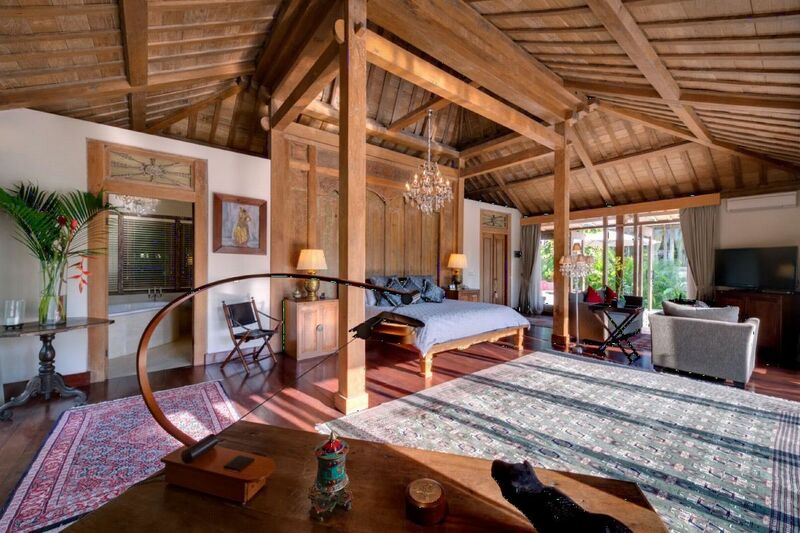 a covered veranda with views over the garden.